Beautiful & totally updated kitchen & bathroom. Located on 13th Fairway W, 3 BR/ 2BA, 2 Car extended garage. Large covered screened Lanai. 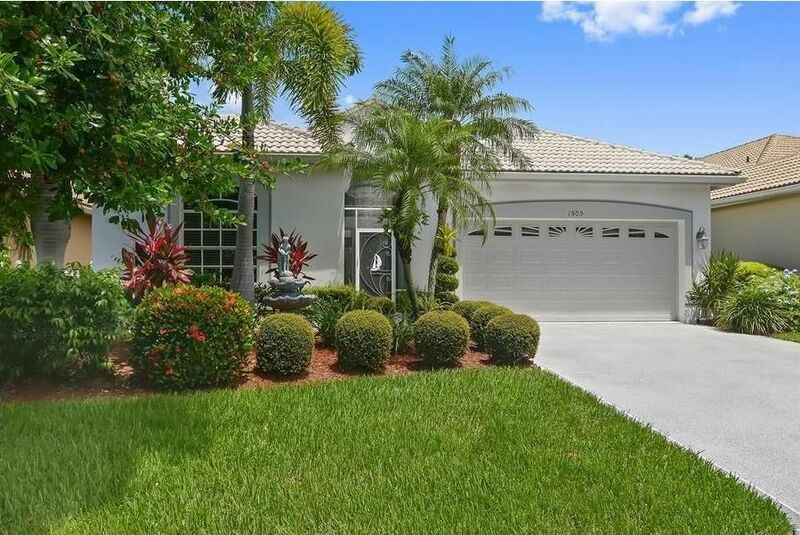 Gated community with manned guard, golf course & 67 slip marina.